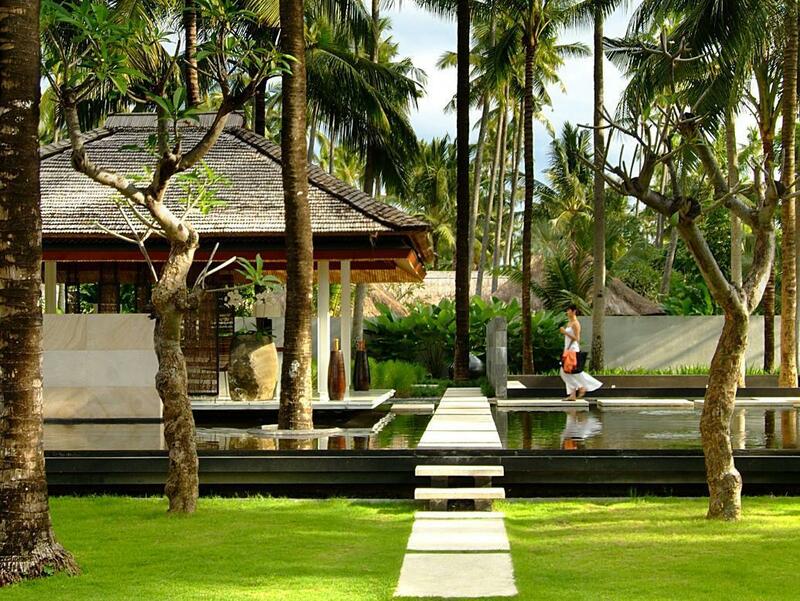 With its central location, Kayumanis Jimbaran Private Estate & Spa is within easy reach of most tourist attractions and business addresses in Bali. All of the hotel's 19 guestrooms are equipped with standard in-room amenities to ensure the maximum comfort for its guests. In-room facilities include television LCD/plasma screen, separate shower and tub, non smoking rooms, air conditioning, bathrobes. 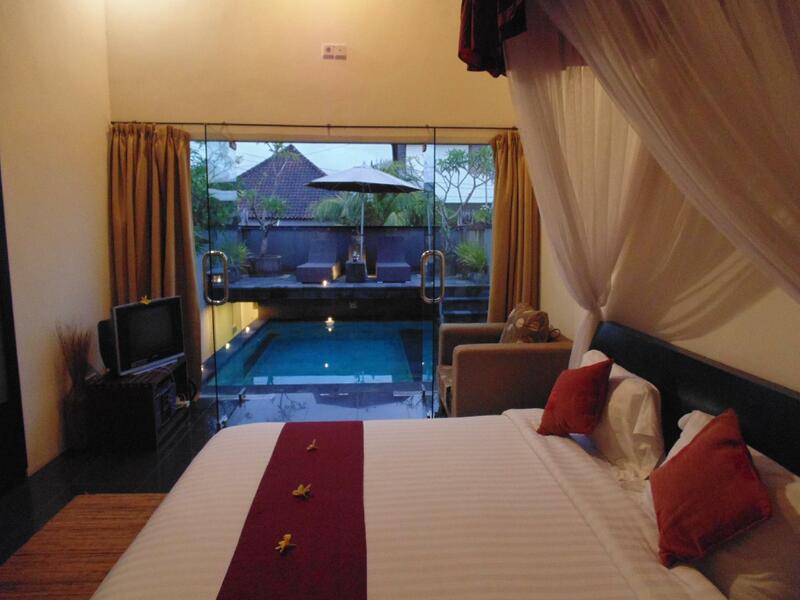 Services and amenities available for guests at this Bali accommodation consist of shops, bar/pub, laundry service/dry cleaning, meeting facilities, restaurant. For guests to unwind, the hotel offers a variety of facilities and services including massage, spa, outdoor pool, garden. The hotel provides a warm and welcoming service of international standard. To book a room easily at the Kayumanis Jimbaran Private Estate & Spa, please submit your travel dates and proceed with our secure online booking form.